The year 2019 has made us believe in another bull run. And it’s not just about the rise of Bitcoin above $4,000, but also about new projects. Grin is the one that stands out. It’s the private cryptocurrency with a lite blockchain, and it’s been in the news ever since the mainnet launch on January 15. Grin is a privacy-focused cryptocurrency. Its developers want to make electronic transactions available to everyone, without censorship or restrictions of any kind. Users abilities, as well as their country of living or cultural differences, shouldn’t be of any importance to the matter. The team pointed out that they want their project to be long-lasting. Blocks in the network don’t contain any information about transactions. Each of them looks like one huge transaction. To fulfill these tasks, developers removed Bitcoin Script and made slight changes to Greg Maxwell’s concept of private transactions, who is also famous for creating CoinJoin. You will find more details on the project’s white paper. By the way, it dated July 19, 2016. It means that developers have been working on the project for quite some time and have plainly put some serious thoughts into it. The main feature of MimbleWimble is the ability to get rid of the significant part of data about old transactions. This feature secures the project against collapsing because of its own weight in a couple of years. Besides, users won’t have to spend several days to download the blockchain. Grin is an open-source project that is being developed by programmers all around the world. It is not controlled by companies, funds or any free-standing individual. 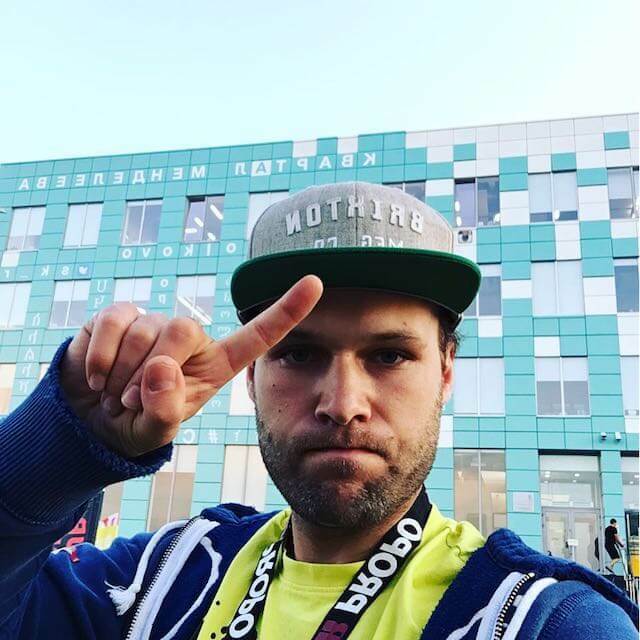 The cryptocurrency launch was very fair – no initial token placements were held. 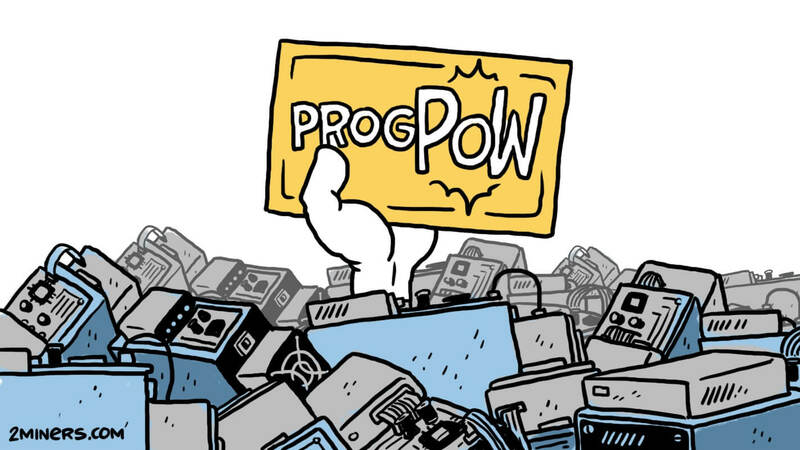 There was also no pre-mining, and developers don’t get the share of block reward. Sounds great, but sometimes such business model can cause problems. At the beginning of February Grin’s leading developer known under the name of Igno Peverell was trying to collect money to support their work. People weren’t donating as much as he hoped for, so the project’s speaker complained about the community. As a result, they managed to collect 55 thousand euro they needed. You can support Grin any time on the official website of the project. 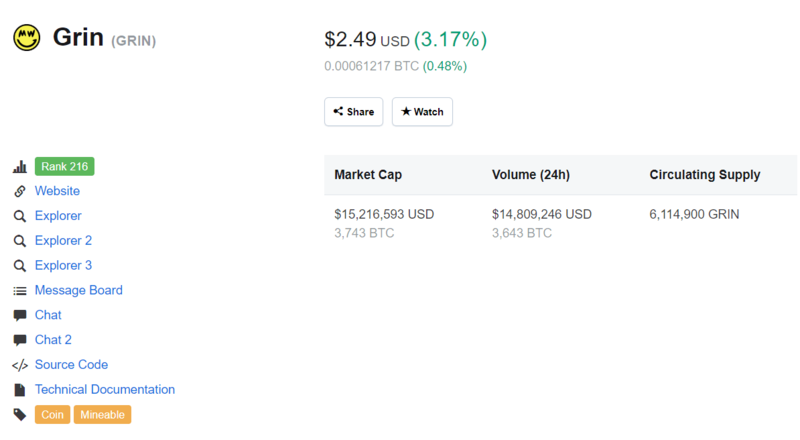 Grin is traded at $2.49, with the market cap at $15.22 million. 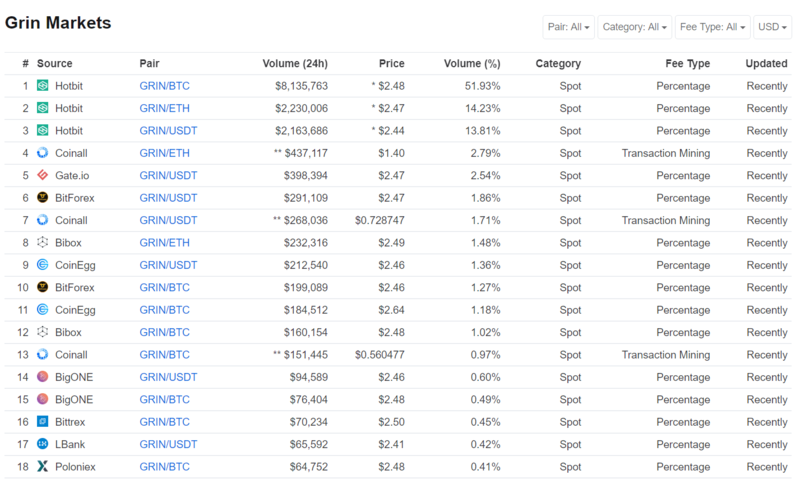 The 24-hour trading volume is also very high – about $15 million. It seems strange, so maybe it’s just a mistake made by CoinMarketCap. The cryptocurrency appeared on the platform on January 27. It is now ranked 216th in the world. According to CoinGecko, the peak price was reached on January 16, right after the mainnet launch, amounting to $261. Since then the exchange rate decreased by 98%. Grin is available on many exchanges. The leading platform is Hotbit that accounts for 75% of all trading in the last 24 hours in GRIN/BTC, GRIN/ETH, and GRIN/USDT pairs. There are also BitForex, Gate.io, Poloniex, KuCoin and a couple of other platforms. Grin wallet is terrible. It doesn’t even feature a basic GUI interface that other wallets usually have. A command line interface handles transactions and creating files. First, you should download necessary files using this link and launch the node. You will find directions for Linux (x86-64) and MacOS here. There are just a few commands, so you shouldn’t have any problems at this stage. By the way, you can replace “-r” with “—api_server_address”. It will create my_grin_transaction.tx file in the corresponding directory. Then you should send it to the recipient via email, FTP, etc. Then it’s the other side’s turn to act. The complete list of commands, as well as detailed instructions on sending and receiving funds are on this page on Github. Grin got plenty of hype in the media, even without the popular buzz words like PoS and masternodes. 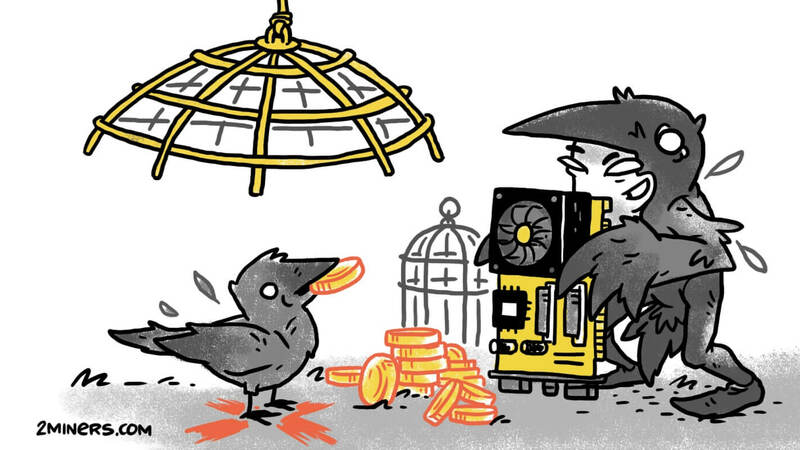 The coin uses the concept called Cuckoo Cycle. It’s a combination of two PoW algorithms: CuckARoo and CuckAToo. The former is for GPU mining and is ASIC resistant, and the latter is explicitly designed for ASICs. The difference between the algorithms is in the Graph Size, which shows the GPU memory required for mining. This value is 2^29 for CuckARoo and 2^31 for CuckAToo. 6GB of video memory is needed for CuckARoo, 11 GB for CuckAToo. Obviously, if your GPU has 5.5-10.5 GB memory, you could mine cuckaroo_cuda_29 (C29) only. If you have a high-end GPU with 11 GB of memory or more you could mine both algorithms: C29 and C31. Block time in the network is around 60 seconds. Mining difficulty, as usual, depends on network hashrate variations. Block reward is 60 coins. 1060 6Gb, 1070ti, 1080, 1080ti series and the whole 20XX line work without any issues. AMD cards are supported as well thanks to OpenCL, but their performance, for now, leaves much to be desired. 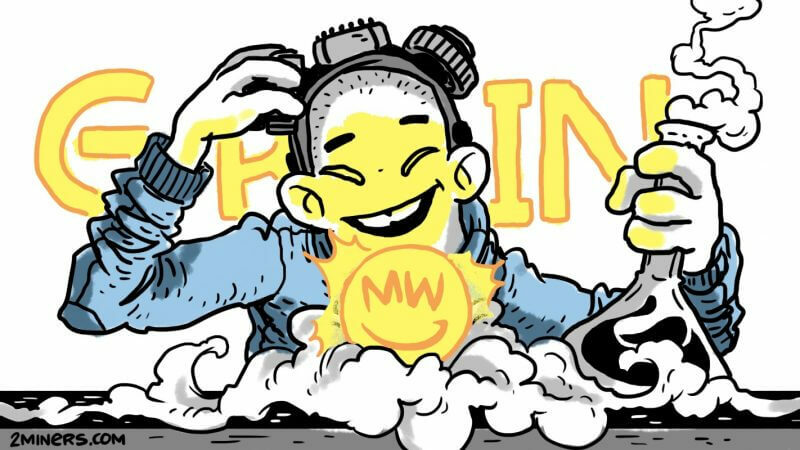 Grin-miner is an official mining software. You can download it here. GrinPro Miner – for Windows and Linux. We’ve already tested some GPU’s on the 2Miners pool using the CuckARoo-29 algorithm and bminer software. Nvidia GeForce GTX 1060 6gb — 2,7-3 gps. Gps stands for «graphs per second» as per the official Grin terminology. Sometimes g/s is used or even h/s which is wrong. 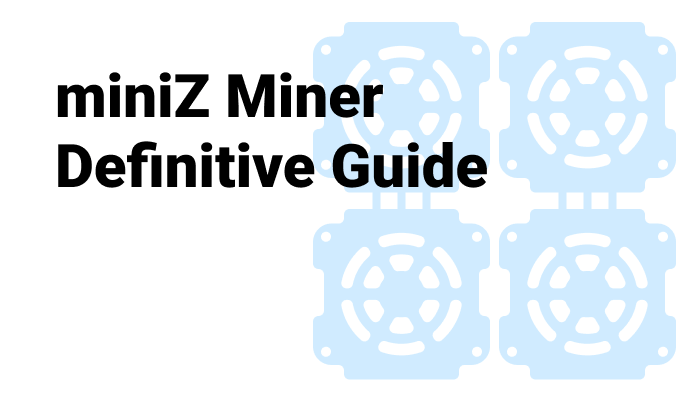 We recommend mining Grin on the 2Miners mining pool. 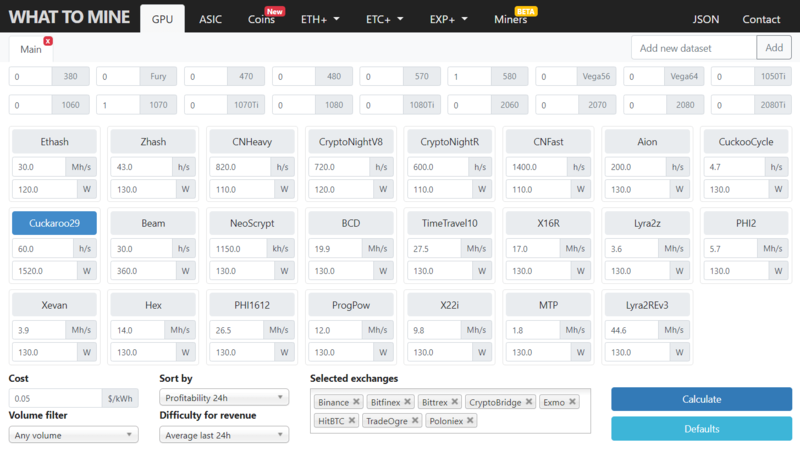 We offer stable payout, over 8,000 miners online, and a user-friendly interface. You can mine in PPLNS and SOLO mode. 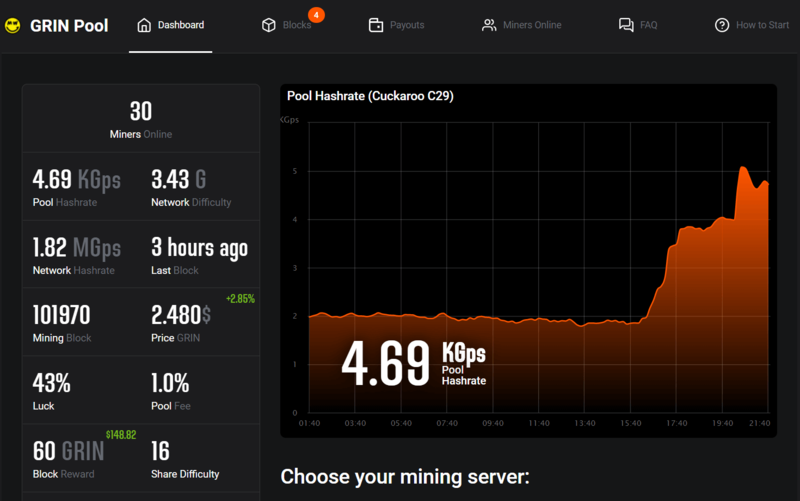 Please be advised that if you use Cuckatoo C31 the display of your hashrate in the miner and on the pool will be different. This is normal and has no impact on your rewards. First, you need to start an official local GRIN wallet or generate a GRIN address on one of the supported crypto exchanges: BitForex.com, HotBit.io, BitMesh.com, Poloniex.com. 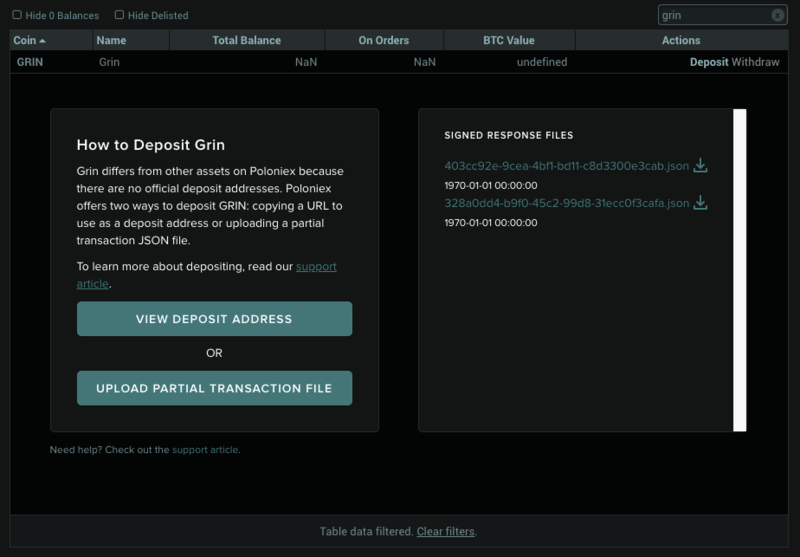 It is mandatory to always keep your local GRIN wallet online to receive the payouts from the pool. It is the reason why we recommend using the GRIN address generated on one of the supported crypto exchanges. Go to the Grin How to Start page. Enter your GRIN address looking like http://… or https://… and click GENERATE to receive your unique login. Download the mining software. Quickstart – Download ready to go version of the GPU Miner (archive password – 2miners). Use the login generated above in your miner’s settings. Don’t forget to replace 2aHR0cHM6Ly9ncmlucHJveHkuYml0Zm9yZXguY29tLzE5ODkzMzA login in our example with your own login. 2Miners fully supports Nicehash and MiningRigRentals hashing power rental services. 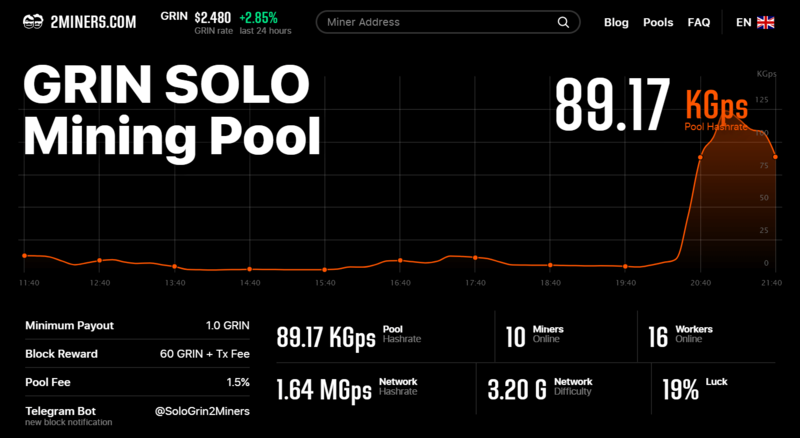 If you feel lucky to go SOLO please change grin.2miners.com:3030 to solo-grin.2miners.com:4040. Let’s go to WhatToMine and enter the required values. The rig of 8 Nvidia GeForce 1080 Ti cards on Cuckaroo29 algorithm gives out at least 60 gps. We set the cost of 1 kWh at $0.05. The rig should bring a little over $5.00 per day. The income will be $7.00, but only for the owners of free electricity. Grin has become this year’s blessing. In one and a half month in the mainnet, its price has dropped tremendously, but it still has plenty of potentials. The project offers full anonymity to its users, while its cyberpunk undertones are truly pleasing. Creating transaction files and sending them to the recipient – what could be more romantic. Moreover, it boasts independency from major funds and strong support from the community. Because its interface is so complicated, Grin is unlikely to become as popular as Bitcoin soon, but it surely stands out against other coins. And that’s definitely a plus.